PROBLEMS bedevilling the Apostolic Faith Mission in Zimbabwe are far from over as suspensions of officials continue despite promises by the new church president, Reverend Amon Madawo, to unite the troubled flock. Soon after taking office earlier this month, Rev Madawo vowed to resolve differences between his faction and that led by his bitter rival, Rev Cossam Chiyangwa. However, Rev Madawo's camp has served pastors allegedly aligned to Rev Chiyangwa with suspension letters signed off by a Rev Tembo. One of the affected pastors is AFM Dzivarasekwa leader Rev Olga Maraura, who was suspended without benefits on November 14, 2018. She was ordered to appear before a disciplinary hearing on December 1, 2018. Rev Maraura said she would snub the "illegal hearing" because Rev Tembo had no legal right to suspend her. "Declared your allegiance to the Chiyangwa led breakaway group to your assembly or the provincial committee or a provincial committee member. "Absented yourself from the provincial elections held by our province on October 6, 2018. 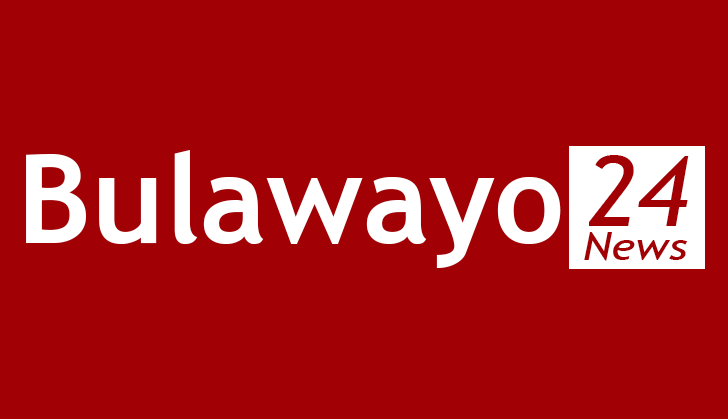 "Attended elections held by the Chiyangwa led breakaway group. "Hedging your bets between identity with either the Chiyangwa led breakaway group and the main group led by the properly elected leadership of the church." Rev Maraura was also charged with breaching communication channels by discussing the AFM constitution at meetings not sanctioned by the church leadership. However, Rev Chiyangwa's general secretary Dr Nathan Nhira shot down the suspensions, saying Rev Madawo leadership was voted out and the courts were yet to rule on the contests. "The purpose of this letter is to advise your assembly or board not to consider correspondences from Rev Madawo and Rev Tembo," he wrote to affected clergy. "Your provincial committee will committee to address your board and congregation at the earliest convenience in order to remove the confusion that might have been caused by these letters." Rev Maraura said she was being pushed out despite even erecting a three-storey building for AFM. "I am not going anywhere; I am here to stay," she added. Rev Madawo did not respond to questions sent to him last week.